Even though our DWTT event is on hiatus, we feel that there is no better way to Spring into the season than by dancing and raising money for Stand Up To Cancer! If you have always wanted to participate in a flashmob and/or have been a Mobber in the past, you know how much fun it can be! NY DanceSport is committed to raising funds for SU2C, and is organizing, choreographing, and hosting an AMAZING flashmob on Saturday, May 7th at 5PM at the Palisades Center. All rehearsals will be held at the NY DanceSport studio located at 61 S. Main Street in New City, NY and the schedule is provided on the attached link. 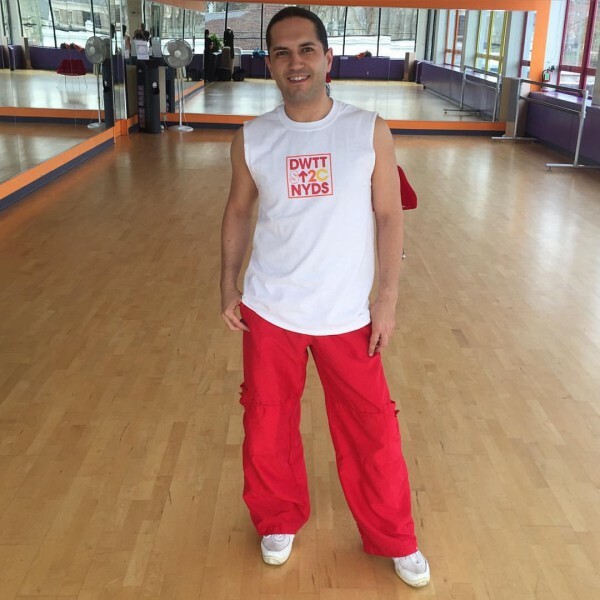 Igor and the NY DanceSport Team will teach you everything. We are really hoping for a great turn out and that the 2016 mob will be the biggest one yet! Don’t wait to sign up! Get in shape, dance, and check it off your bucket list. You can sign up and get more information by clicking the event link below. If you have any questions, email Igor at info@dancrockland.com or call the studio 845-639-1170.